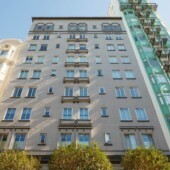 Full-floor flat in a great boutique stock cooperative building on Russian Hill! 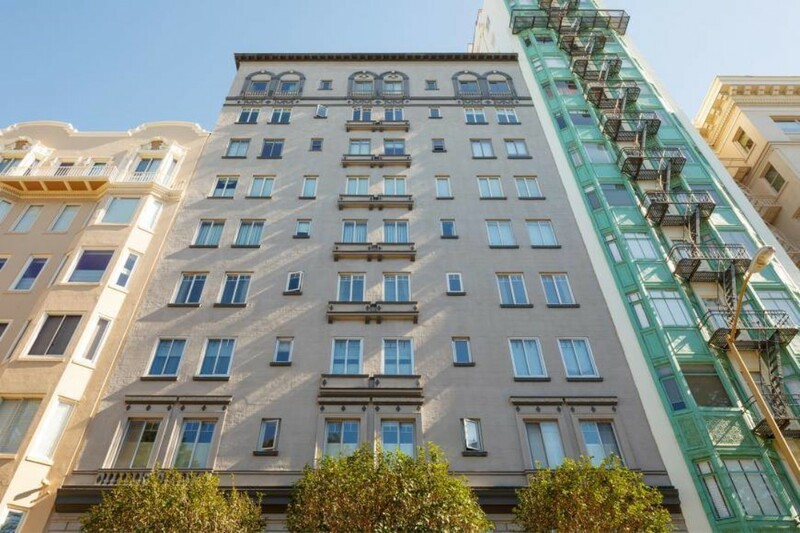 This residence has spectacular views of Coit Tower, the Bay Bridge and Financial District from the east-facing rooms and two private terraces. There is an elegant living room with fireplace, formal dining room and eat-in kitchen. One car parking and two additional storage rooms.